A Coursera MOOC taught by Kevin Smith, Lisa Macklin, and Anne Gilliland providing an overview of U.S. copyright and various rights and exceptions. New version of the fantastic guide to copyright created by Georgia Harper. 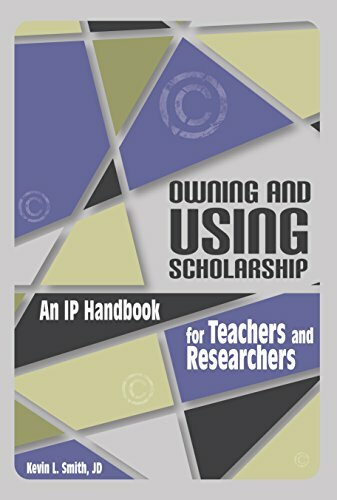 Covers copyright basics, fair use, TEACH Act, and more. Developed by the Berkman Center and EIFL for librarians in developing and transitional countries, this multi-module course provides training on various copyright issues including public domain, permissions, and rights & exceptions. 12 week free MOOC on copyright law offered through Harvard Law School. Series of courses available for purchase through the Special Library Association. Completion of eight or more courses results in an award of a Certificate in Copyright Management. This repository, hosted by Clemson University, provides the building blocks that anyone can use to develop copyright education and awareness programming at their institution. Elements range from images and text to full presentations. Licensed for re-use, you can customize elements to best fit the copyright needs of your situation and audience. From the Ohio State University Copyright Resource Center a series of podcast lectures on copyright law. Series of webinars on a variety of copyright topics presented by the American Library Association Office of Information Technology Policy.